With best-in-class thermal performance, OptiQ™ Ultra Thermal Windows continue to set the standard for thermal intelligence. 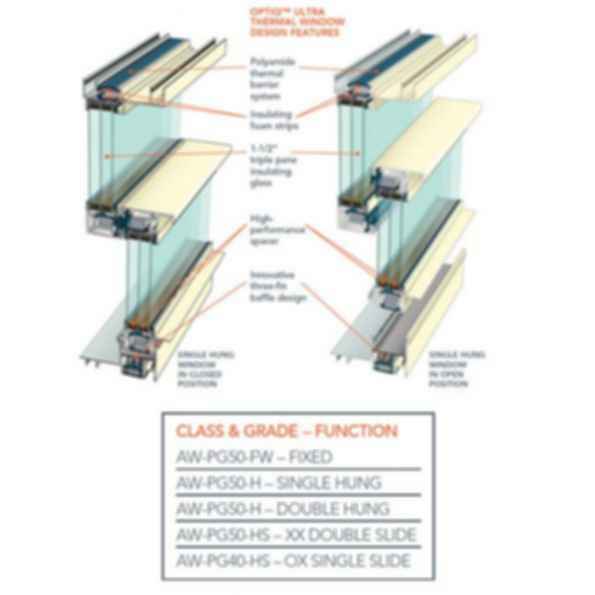 The result of a continuing partnership with the U.S. Department of Energy, the AA™5450 Series Window with fixed, single hung, double hung and sliding configurations reaches new levels of thermal performance, thanks to multiple unique features integrated into the design. This thermal intelligence allows the complete family of OptiQ™ Ultra Thermal Windows to maintain thermal continuity, reduce thermal transmission and help retain interior comfort. 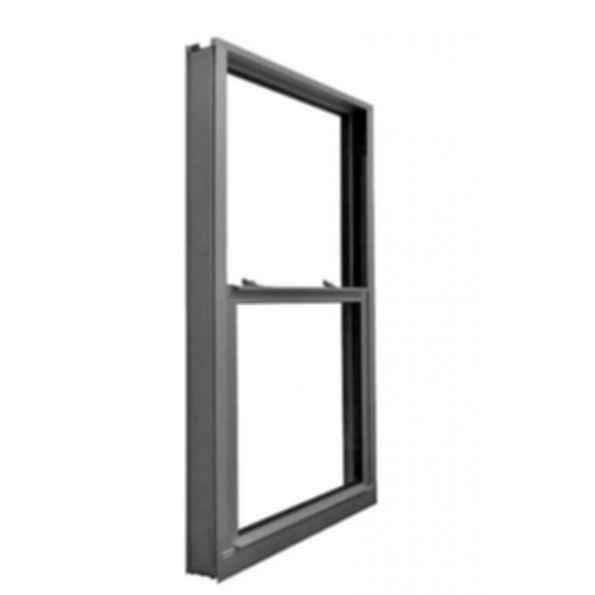 This versatile window is available in several configurations including, fixed, single hung, double hung and horizontal sliding. 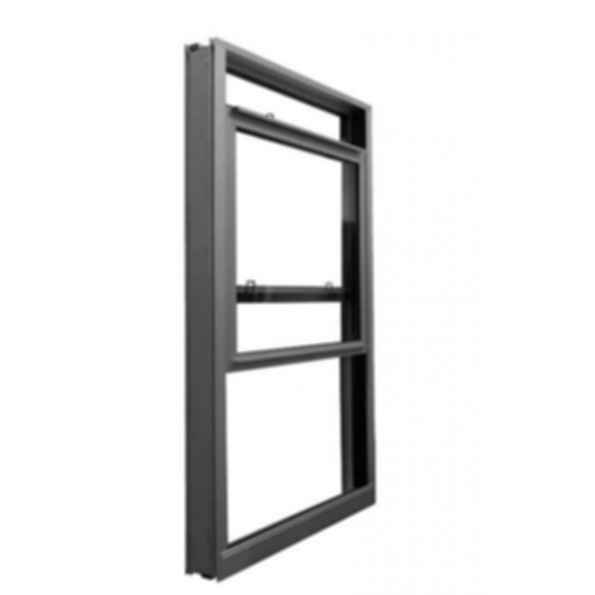 Additionally, the AA5450 series window offers the flexibility to add or remove thermal options based on performance and cost requirement.